Hello and welcome to my 100th post on VivaLaVidaFM! I thought I would take the time to share some statistics from my website as well as some of my favourite posts so far. I intend this post to be a review of my time as a blogger so far. I’ve had a Football Manager website before. Back in 2014 I created TrueFMStories (or something similar) where I shared updates of a save whereby I was aiming to reach Real Madrid having started at East Fife. But this ended swiftly with my interest in the game fading. I wasn’t really into FM14 or FM15 so I was playing on FM12 and this meant that next to no-one read my posts. This didn’t bother me when I was enjoying the game, but after my interest faded I had little motivation to continue. Despite not enjoying the FM14 or FM15 versions of the game I remained loyal and bought FM16. And loved it. I played multiple saves on it, including a 15 year epic with Deportes Puerto Montt in Chile. I also played with Inter Milan and won five consecutive Serie A titles. Throughout the summer of 2016 I listened to advice from several YouTubers who said that if you were thinking of starting videos then before FM17 is the perfect time to start. I used this advice for my website. My first post was published on 22nd August 2016. These were my two FM16 stories to run on this website. The New Mourinho ran for 16 parts as young manager Joseph Robson began his quest to emulate Jose Mourinho. 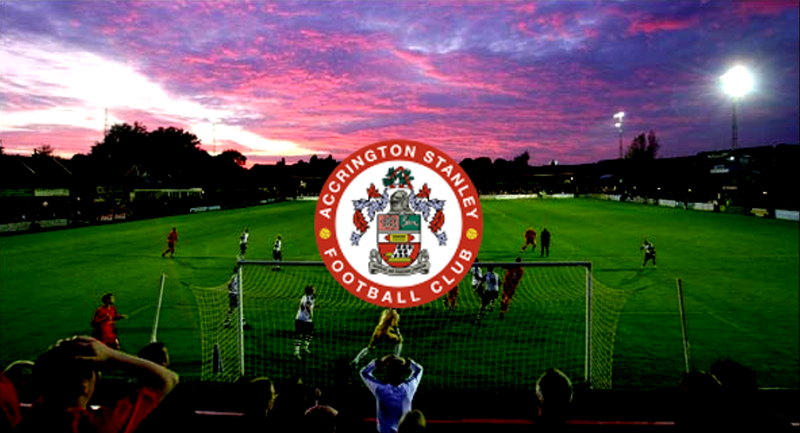 It didn’t all go smoothly for the York born manager as he was sacked by his home team within a year. 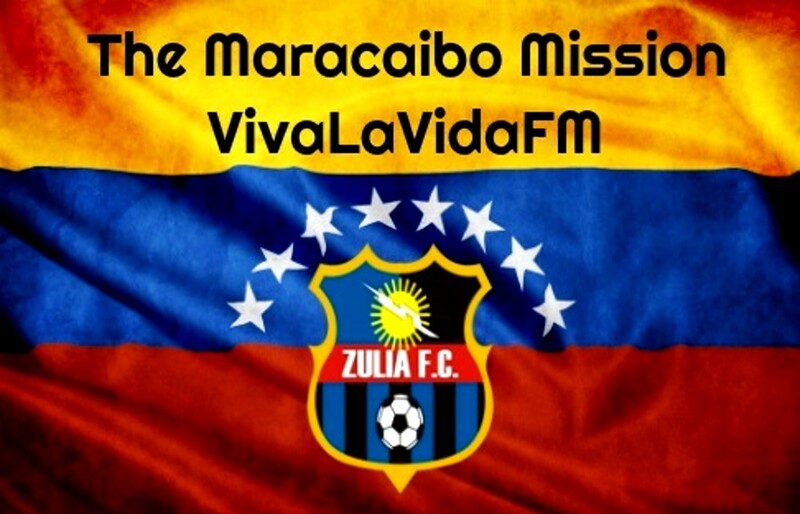 In the Maracaibo Mission my aim was to turn Zulia FC into a possession based club. In Part Two we took a deep look at our tactic. I won’t delve deep into each series, but instead pick out some of my favourite moments from FM17. Of course, the place to start would be with our ongoing series VivaGlobetrotting. We started off with the aim to be to win each top tier competition and cup in South America (the aim has changed in recent weeks) with our manager Alejandro Hurtado. 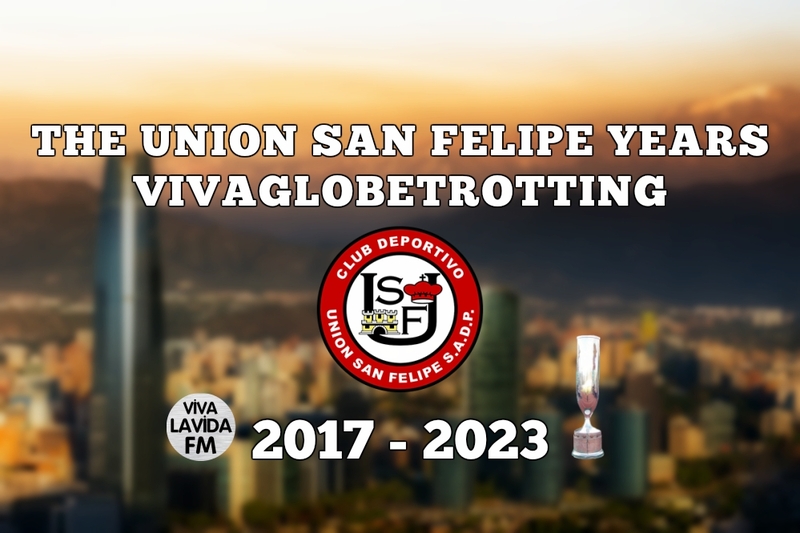 We spent a long time with Chilean club Union San Felipe and eventually won the Chilean top tier, a brilliant achievement that we are yet to top in the series. The post linked above is one of my favourites of all the Youth Development posts on my website. 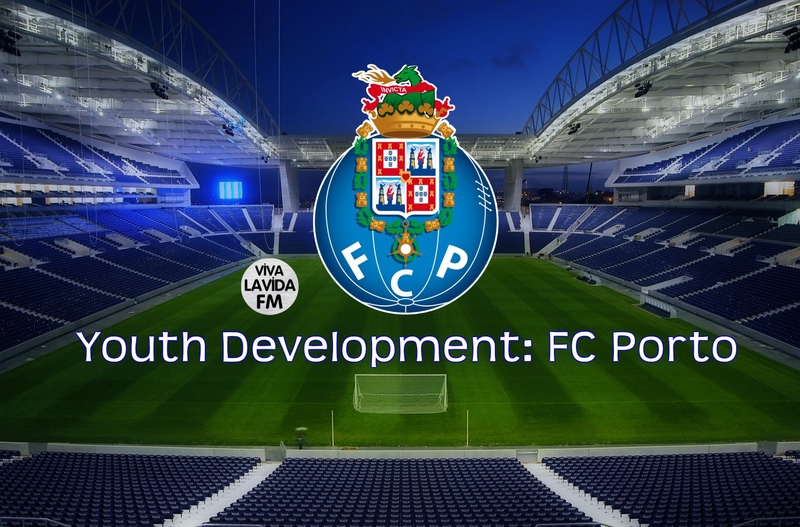 It is a seasonal overview of the second season in charge of the Portuguese giants and if you are into youth development I urge you to take a look at this series. 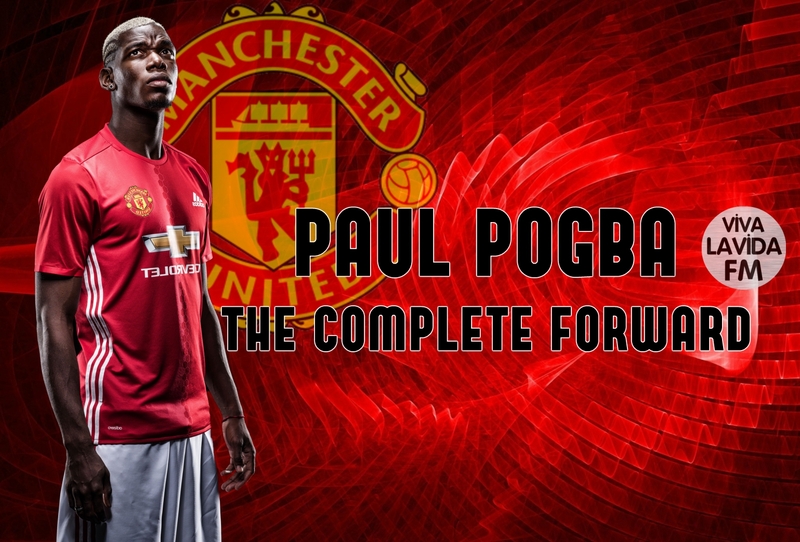 Paul Pogba as a Complete Forward was an experiment that had intended to be a one-off. But I enjoyed making the post and it was well-received which lead to me making another two experiments involving Diego Costa, Romelu Lukaku (as centre-backs), Sergio Ramos and Gerard Pique (as shadow-strikers). A huge thank you must go to all my readers for taking the time to read my posts. I hope to continue to produce Football Manager content that is worthy of your time. This entry was posted in Football Manager 2017 and tagged FM Guides, fm stories, fm tactics, fm wonderkids, fm youth, fm16, fm17, football manager. Bookmark the permalink.